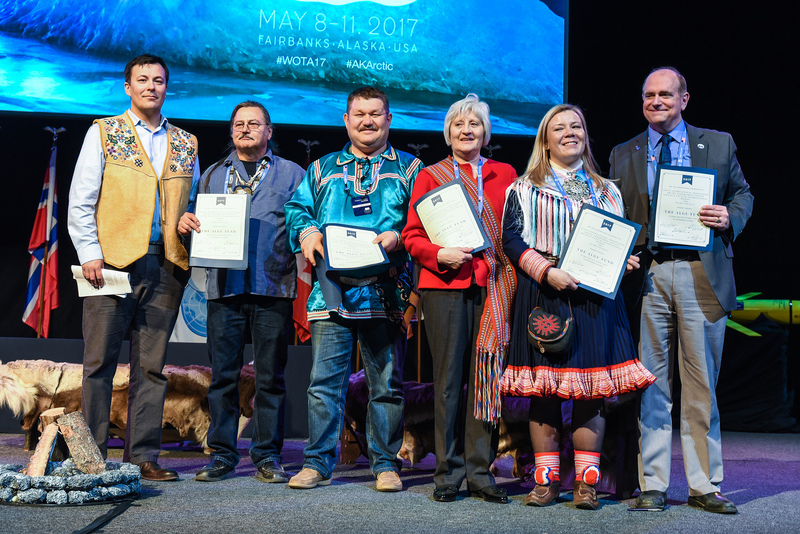 On May 11th, the Arctic states and Indigenous Permanent Participants met in Fairbanks for the tenth Arctic Council Ministerial. 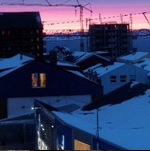 Ministerial meetings are held every two years, marking the change from one Chair to the next and providing the opportunity to highlight the Arctic Council’s work. For many observers, expectations were low going in to Fairbanks. 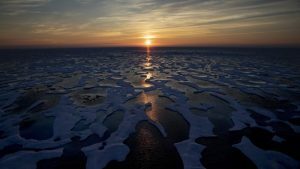 The election of Donald Trump as U.S. President last November cast a shadow on the US Arctic Council Chairmanship agenda and its focus on climate change. Relations between Russia and the West have been strained amidst accusations of election meddling and hacking. The most one might have hoped for was for the Council to merely hang on until the gavel could be placed in safer, Finnish hands. And yet. Here’s a breakdown of the most interesting and perplexing things that took place in Alaska last week. The big question mark going in to Fairbanks was whether the final draft of the Ministerial Declaration would include reference to the Paris Agreement. Many considered it unlikely, given what is known about the Trump Administration’s position on climate change (a hoax invented by the Chinese, etcetera). 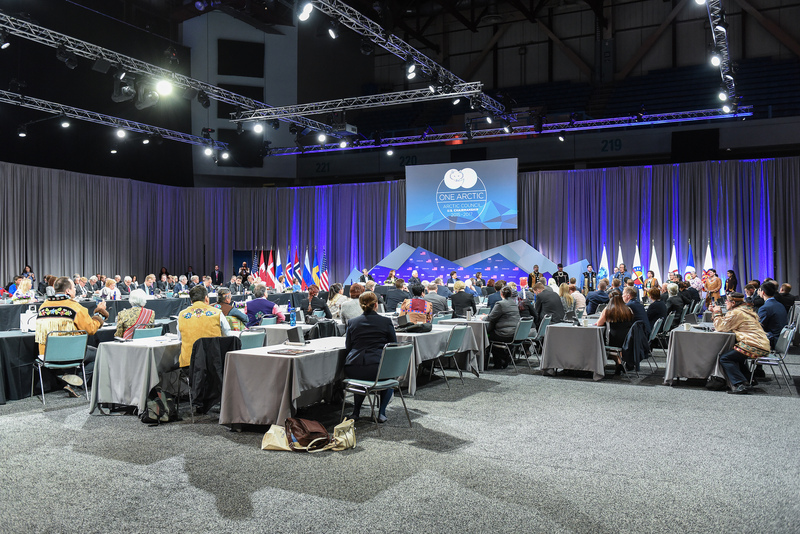 The Arctic Council operates on a consensus basis and all members need to agree to the wording of its statements. Noting the entry into force of the Paris Agreement on climate change and its implementation, and reiterating the need for global action to reduce both long-lived greenhouse gases and short-lived climate pollutants. This symbolic victory was paired with a more practical commitment to limit black carbon (soot) emissions by 25-33% below 2013 levels by 2025, a target recommended by the Arctic Council’s Expert Group on Black Carbon and Methane. When black carbon falls on snow and ice, it absorbs heat and accelerates melting. Reducing its impact is necessary to achieving the Paris goal of limiting global warming to below 2 degrees. 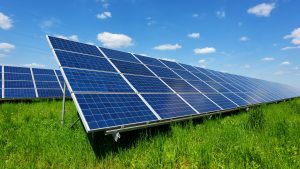 This is being touted as the first ever collective black carbon reduction goal. Whether and whom the Arctic Council would admit as Observers has played a big part in the political drama of Ministerials for the past few years. The speculation this year was subdued, but the result just as interesting. Of 20 applicants, only seven were admitted as Observers. Switzerland was the only successful state, leaving Greece, Turkey and Mongolia in the cold. Greenpeace, which has almost made it a point to alienate Arctic states and Permanent Participants in years past, was a unanimous ‘no’. And what of the European Union, which applied back in 2008 and has yet to receive a positive answer? As I understand, the question was not asked for fear of the answer. 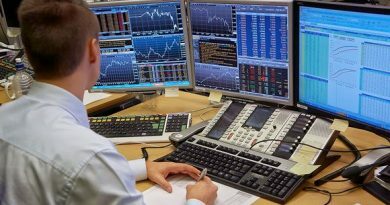 Russia intends to veto the EU’s application as long as the sanctions imposed on it since the invasion of Crimea remain in place. In order to preserve the status quo of ad hoc Observer status, which in practice allows the EU to participate in the same capacity as every other Observer and is satisfactory to all sides, the issue was not raised. 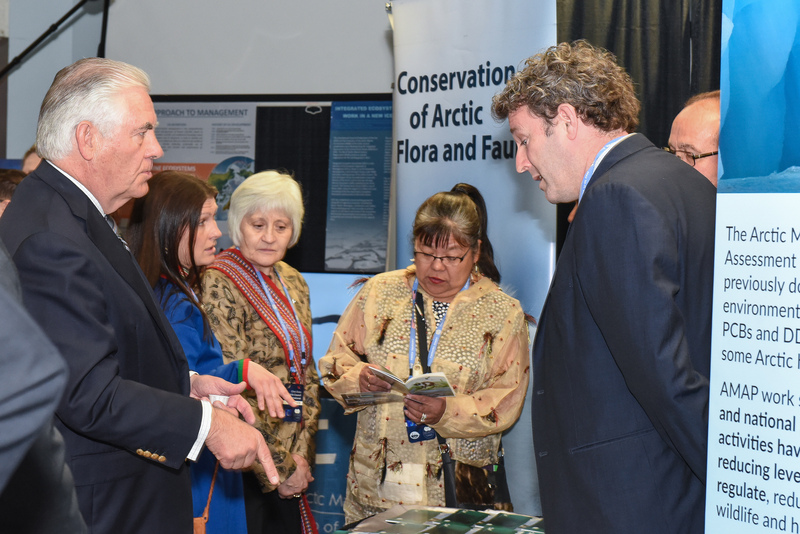 As Secretary of State during the U.S. Arctic Council Chairmanship, Rex Tillerson had the honour of chairing the Fairbanks meeting. 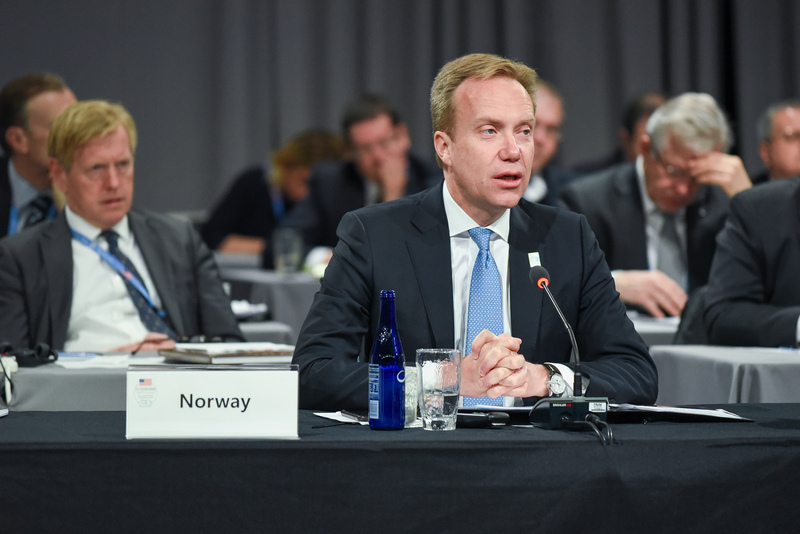 This was only the fourth time a Secretary of State has attended an Arctic Council Ministerial, and the first time one has Chaired it. As former CEO of oil giant ExxonMobil and an appointee of Donald Trump, there was apprehension about how Tillerson would handle the role, and until a few weeks ago, a question of whether he would come at all. And yet Tillerson managed to impress. “He’s a listener, not a talker,” one observer remarked. When the Foreign Ministers were scheduled to meet with the chairs of the six Working Groups – the scientific subsidiaries of the Arctic Council – ahead of the Ministerial, most huddled together and left after a handful of minutes. Tillerson stopped at all six booths, asking thoughtful questions about the minutiae of Arctic Council work, eventually having to be persuaded to move on to the actual meeting. With regards to the Paris Agreement, René Söderman, the SAO for Finland, was quoted as saying: “We were able to push the U.S. back as much as possible, and they were able to go back as much as possible.” With six and a half countries (Russia was fairly ambivalent) plus the State Department looking for language around the Paris Agreement, Tillerson proved to be amenable. What makes a good Chairmanship? I asked. “Logistics and the Chair”, was the answer. Amidst the political turbulence of the last four months, the American hosts succeeded on both accounts. With regards to logistics, the choice to host the Ministerial in the Fairbanks hockey arena meant that delegations could be large, and hard choices about invitation lists avoided – a sharp contrast to the Iqaluit Ministerial, held in that small city’s Council Chambers. The Alaska Arctic Council Host Committee coordinated an entire Week of the Arctic with over 3 dozen events. And the weather cooperated, with visitors treated to Alaska’s Spring “green-up”. One delegate remarked that “It felt a lot like GLACIER”, the Obama-hosted event of August 2015; which is to say, there was more continuity throughout the US Chairmanship than one might have expected. And then there was the SAO Chair – the almost universally admired David Balton – who kept the drama to a minimum and called his time at the helm “a joy”. 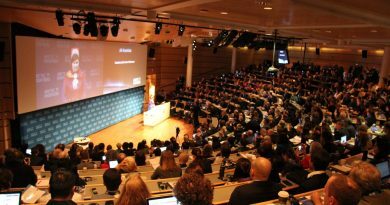 Back in January, at Arctic Frontiers in Tromsø, Balton was asked what the Trump administration meant for U.S. Arctic policy: “The truth is I don’t think anybody really knows yet. 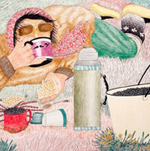 But – and now I speak as someone who has been at the State Department for more than 30 years – U.S. policy in the Arctic has not changed appreciably in that time.” Some of us scoffed, yet here we are. The Fairbanks Declaration would not have been all that different if John Kerry was at the head of the table last Thursday. It was easy to get distracted by the presence of Rex Tillerson and Sergey Lavrov in town, but the Permanent Participants also had a breakthrough last week. 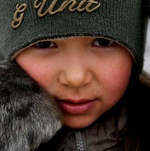 After two decades of struggling to more effectively contribute to the work of the Arctic Council, five of the six Permanent Participants established a capacity-building endowment to ensure more stable, predictable and reliable financial support – the Àlgu Fund. 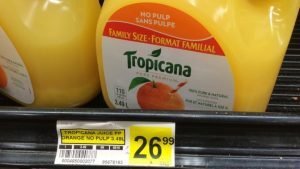 Fundraising efforts are in their infancy, but an ambitious goal of securing $30 million has been set. For followers of Indigenous diplomacy and international relations, this is a big, and potentially precedent setting move. 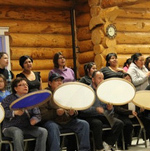 As appreciation grows for the legitimacy and appropriateness of including Indigenous nations in global affairs, innovative mechanisms such as the Àlgu Fund, which seeks to adequately support Indigenous participation, will become necessary. 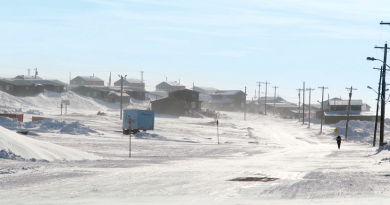 What about the sixth Permanent Participant – the Inuit Circumpolar Council? 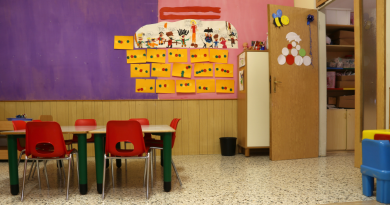 They have a few more internal processes to overcome, and had been waiting to see the final details of the Àlgu Fund before committing to it. 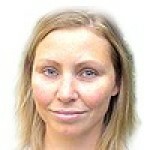 But the door is open to their involvement and most expect that at some point they will come on board. 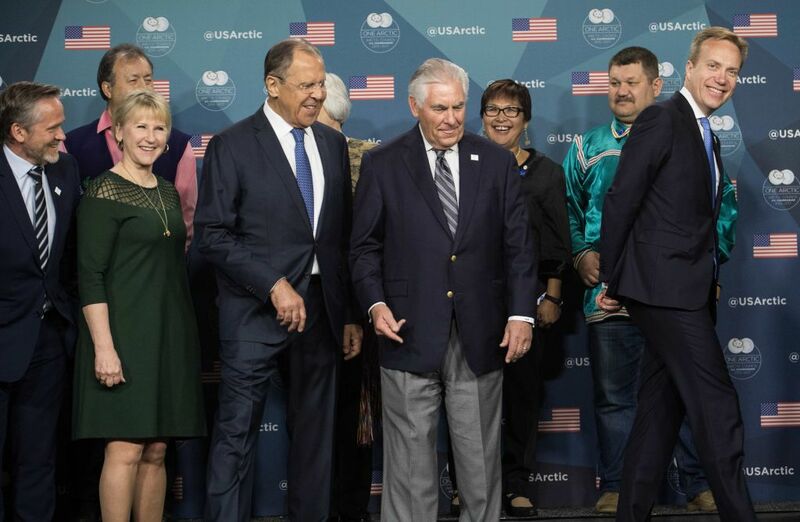 The showpiece of the Fairbanks Ministerial was the Agreement on Enhancing International Arctic Scientific Cooperation, which facilitates entry and exit of persons, equipment and materials; and access to research infrastructure, facilities and areas. It’s only the third binding agreement negotiated under the Arctic Council’s auspices. That’s nice, you might say. But there’s more. The Agreement was co-chaired by the United States and Russia; as Dave Balton described it, “Quite a thing, if you stop to think about it”. 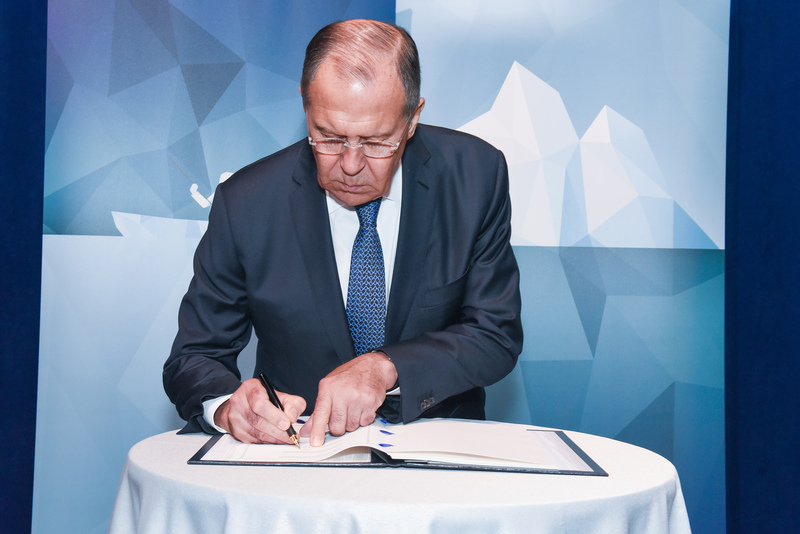 Most of the Agreement is meant to facilitate Russian scientific engagement in the West and vice versa; an Arctic 7 would probably not require such a document. The Russian state is not monolithic, though you would not know it from reading the Western press. There are internal dynamics, and in this case at least, the Russian Foreign Ministry worked pretty hard to facilitate the international movement of people and ideas in support of Arctic science. And they did it through collaboration with their counterparts in the U.S. State Department. With all of the political dumpster fires that are burning around us these days, I find it deeply reassuring that there are still diplomatic victories, serving a common good, to celebrate. As the icing on the cake, the Agreement contains an article encouraging the use of traditional and local knowledge, and the participation of knowledge holders. Has any international scientific agreement done that before? We sat around the table discussing how to ensure that the Arctic remains a peaceful spot in the future too. It was very clear during the dinner that as long as we stick to what is in the Arctic there is broad agreement on cooperation and an even closer cooperation. However, when you sit together like that for hours, then of course other themes will come up too. And there, of course, views differ. Ukraine came up, as did the issue of further military armament. However, I think it is good that we sit around a dinner table and speak openly about areas in which we disagree. That we try out our arguments. It is a lot better than not talking about it. Politically, as for cooperation in the Arctic and other issues that came up, this was one of the more interesting dinners I have participated in for quite some time. 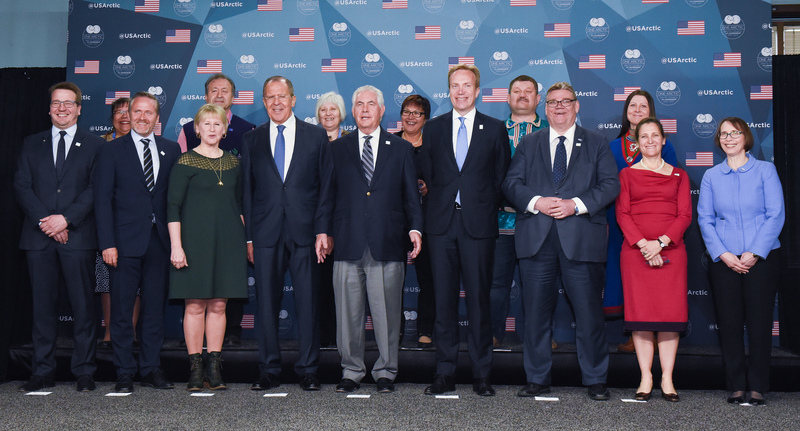 It’s worth noting that the Fairbanks Ministerial marked the first time all eight Arctic Foreign Ministers, along with the Heads of Delegation of the Permanent Participants, came together as an Arctic Council. The mainstream media coverage of this event was strong, but it was not particularly good. Tired headlines were dragged out; tropes were recycled. Despite all the legitimate intrigue, the background for many Arctic Council stories reverted to melting sea ice, land grabs, and flag plantings. The Arctic region deserves better than the race for resources narrative it’s been given. As a close observer of the Arctic Council, I’m well aware of its faults and limitations. 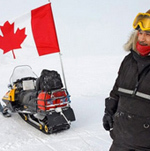 I’m also deeply acquainted with its exceptionalism – its unique ability to maintain peace and stability in a rapidly changing region, respect the contributions and knowledge of Indigenous peoples, and leverage scientific evidence in its efforts to protect the Arctic environment. In the past, I’ve called it “the closest thing we have to perfection in international relations”, “a model for global governance” and even argued it deserves the Nobel Peace Prize. Pretty lofty expectations. And yet here I sit, bewildered by how this corner of the international system can be so resilient to political spillover, so ambivalent to what goes on in the rest of the world. Bewildered that so few have noticed. The Arctic Council shows what’s possible.